I think we’ve all had at least one neighbor who plays loud music every now and then..or more often than not. Maybe the issue is a barking dog in their backyard. Maybe they have an ugly scarecrow posted up on their lawn. Whatever the case may be, I’m sure at one point in your thought process a light bulb went off. Call the MPs on them! While this might seem like the most effective way to solve your grievance, I would highly advise against jumping straight to notifying law enforcement. Perhaps the neighbor is unaware that their music, TV, or dog is causing you stress. It would be a better idea to first speak with your neighbor and politely ask if they can turn the volume down. They may be unaware that they’re making too much noise. In any case, it’ll give you an excuse to say hello to your neighbor and possibly become BFFs. 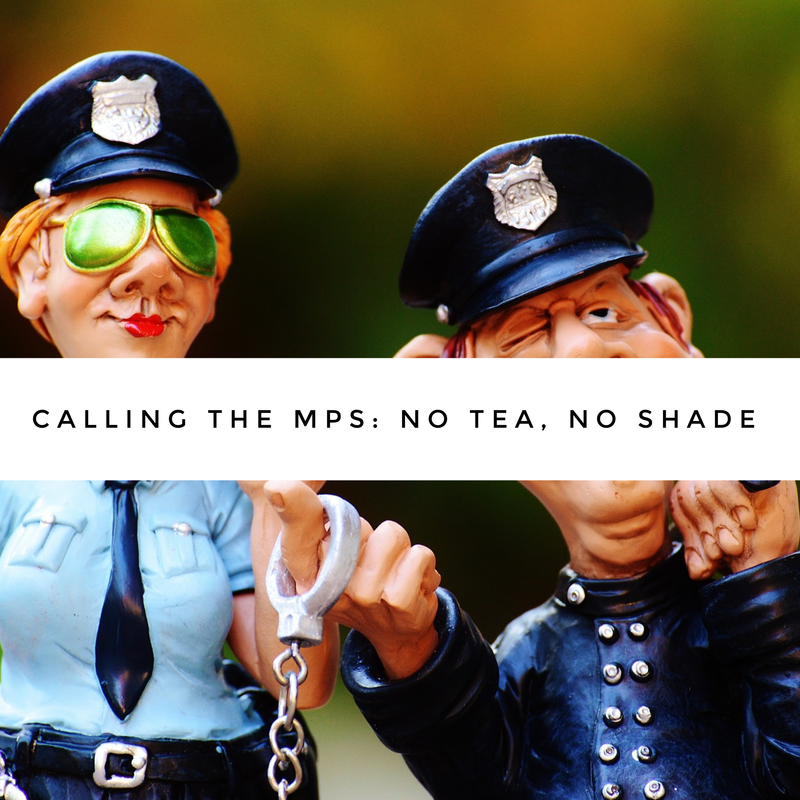 While there are legitimate reasons to call MPs, neighborly disputes should be kept in the ‘hood. Don’t avoid conversation or even concerns with neighbors because it’s too much hassle. Communicating with one another is key to success in this crazy world of on post living. Previous postICE Comments: What Aren’t They For?